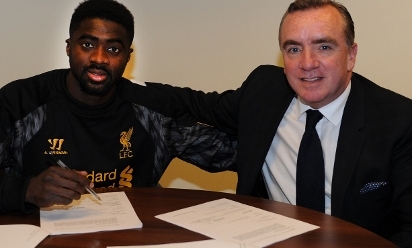 Liverpool Football Club are delighted to announce they have completed the signing of Kolo Toure. The powerful defender put pen to paper on a contract with the Reds at Melwood on Tuesday to finalise his move from Manchester City. 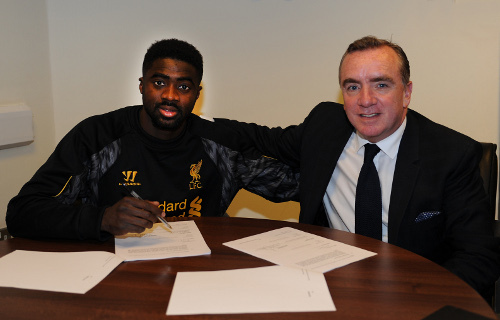 Toure is Liverpool's forth signing of the summer so far, following Luis Alberto, Iago Aspas and Simon Mignolet. The 32-year-old becomes the first Ivorian to represent the club. Toure told Liverpoolfc.com: "This means a lot to me. Firstly, I'm joining one of the best clubs in England. Stay logged on to Liverpoolfc.com and LFC TV for Toure's first interview. Watch Toure in style next term with one of our hospitality packages.